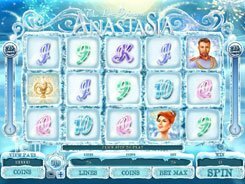 This 5-reel slot is themed around the family of Nicholas II, the last Russian Emperor, and his daughter Anastasia. Russia is known to have cold snowy winters, so the reels seem to be made of massive ice blocks and are set against a vast snow field. 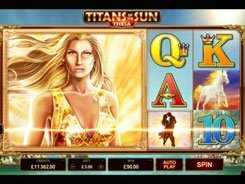 The slot has 5 reels, 25 paylines, a wild, a scatter and free spins. The symbols incorporate poker cards from Nine to Ace as well as Crown, Rasputin, Nicholas II, and Anastasia. 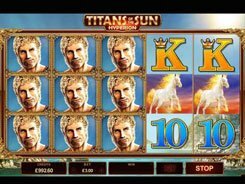 The first and second largest jackpots in the game are $4000 and $3000 respectively. 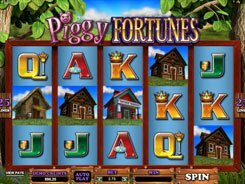 Before any spin you can adjust a coin size from a penny to $0.25, the number of coins per line (1–20), and the number of active lines, so the floor and ceiling bets are $0.01 and $50 accordingly. A wild (the icon with ‘Anastasia’ printed on it) substitutes for all regular symbols, yet it does not form its own winning combos. 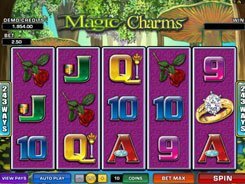 The Bonus symbol depicting a crown is a scatter, with at least three unlocking five retriggerable free spins. 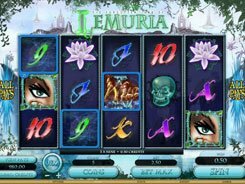 After each free spin a wild symbol can appear on the reels and morph any random symbol into wild.